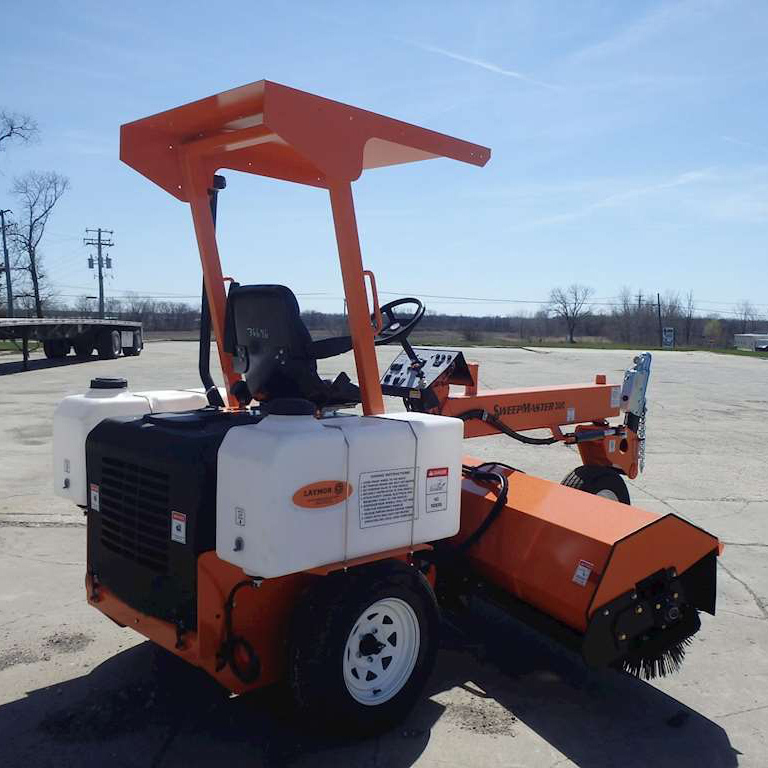 At May Heavy Equipment, we’re proud to offer a range of sweepers from LayMor for sale and for rent in South Carolina and North Carolina. 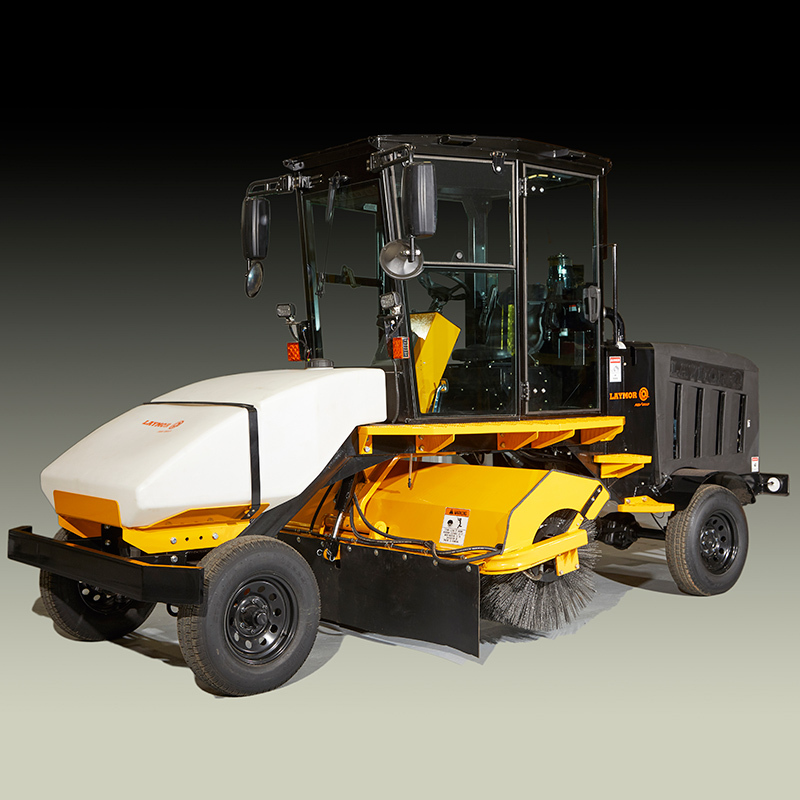 At May Heavy Equipment, we’re proud to offer a range of sweepers from LayMor for rent in South Carolina and North Carolina, in addition to a number of LayMor services and repairs. 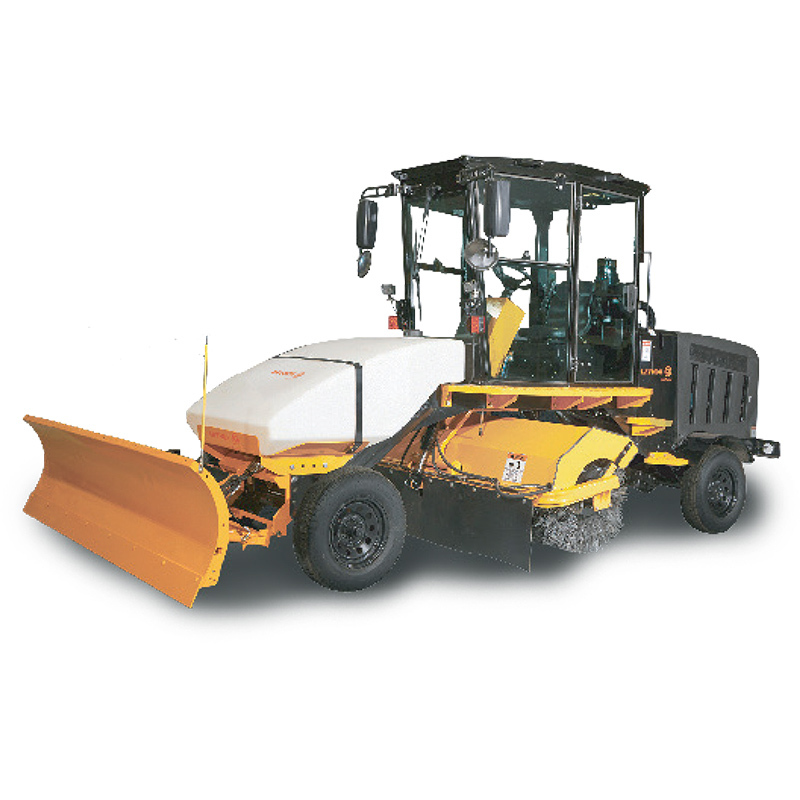 May Heavy Equipment offers LayMor sweeper rental and sales in South Carolina and North Carolina.